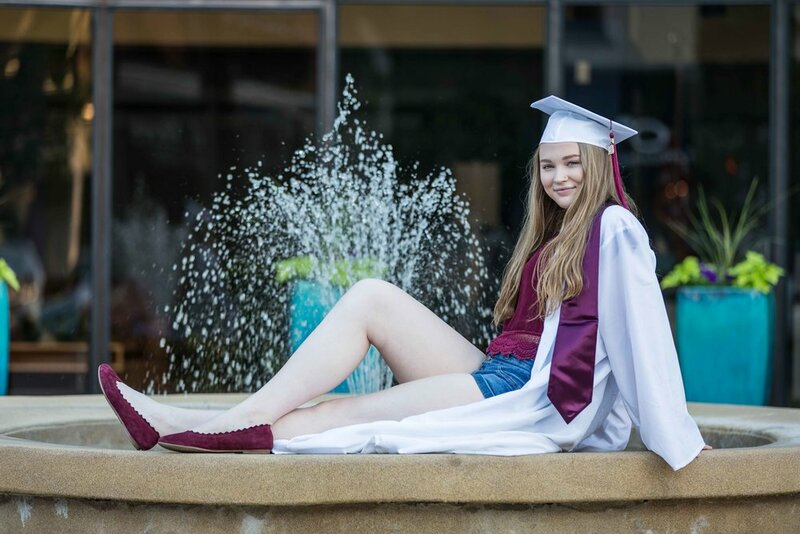 Congratulations Peri of Kalamazoo Central High School! 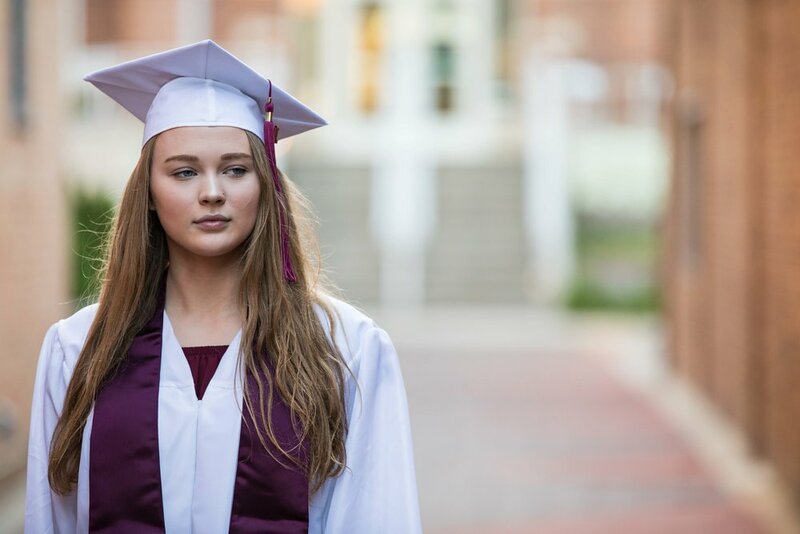 This senior is a 2018 graduate and she couldn't be more happy about it! Keep up the good work. 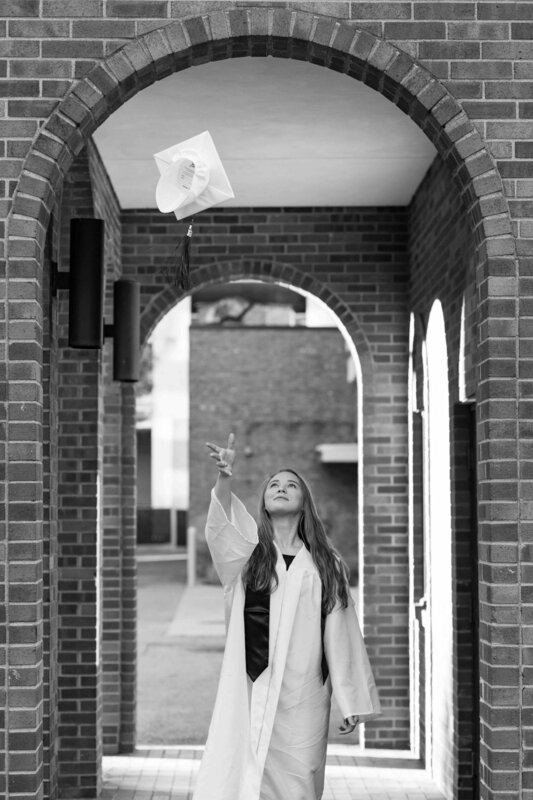 We know you'll do great things in the coming years.